The Company, one of the oldest Livery Companies in the City of London, will be fundraising over the next three years to support a vital prevention programme currently being developed by The Scar Free Foundation Centre for Children’s Burns Research at the University of Bristol. The prevention campaign will be piloted in east London before a national roll out later in 2018. 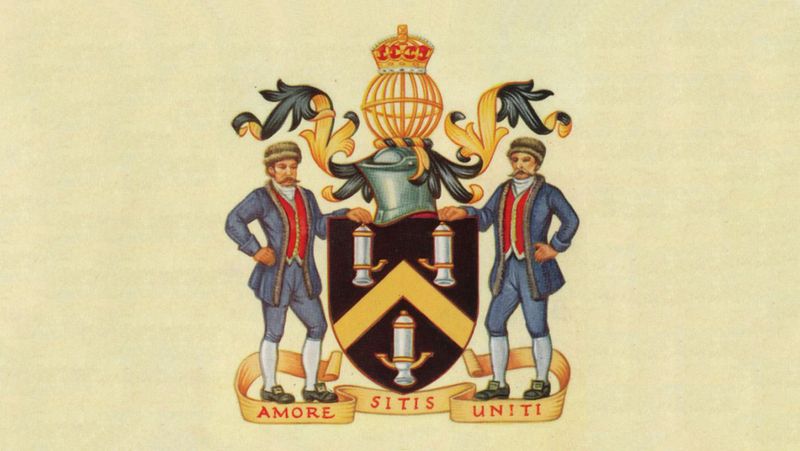 The Livery Company has been a long-time supporter of the work of the Foundation, an association originally made through Michael Brough, the founder of the charity, who was a Liveryman.